This is a dreary question, is it? 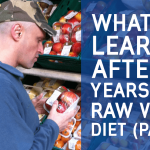 How on earth can you eat a raw food diet when it’s so cold outside? Aren’t you freezing to death? I have never lived in Hawaii, by the way. I lived in London and Argentina while eating this diet, and both places tend to get really cold in winter. So, how did I do it? Did I feel cold eating raw food during winter? And what should you eat? 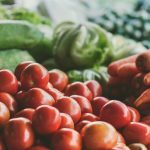 I hope this post will inspire you, make you think, and hopefully, improve your diet. But, before I get into the details of what I eat, let’s pause and think for a minute: how do wild animals behave during the winter months? Leopards, tigers, and elephants also have to get through the winter. Do wild animals refrain from eating raw food in the winter because they may get too cold? Have you ever thought about it? Have you ever seen a gorilla freeze to death after eating a bunch of leaves in the winter months because they were not cooked? Can you imagine a jaguar refusing to eat a monkey when it gets cold because it cannot make ‘hot monkey soup’? I know it sounds silly, but I am trying to get my point across. Do you really think there is a flaw in nature? And that nature intends us to suffer during winter months eating raw foods? I am going to be brutally honest here and go straight to the point. Imagine you use a PC with the Windows operating system, and suddenly you decide to change and buy yourself an Apple computer and start using OS operating system. Do you know what happens next? Almost everything changes in your daily experience of using a computer, right? Yes, that’s precisely also what happens when you switch from eating cooked to raw. Almost everything changes in your body, but in this case: it’s all for the better I believe. 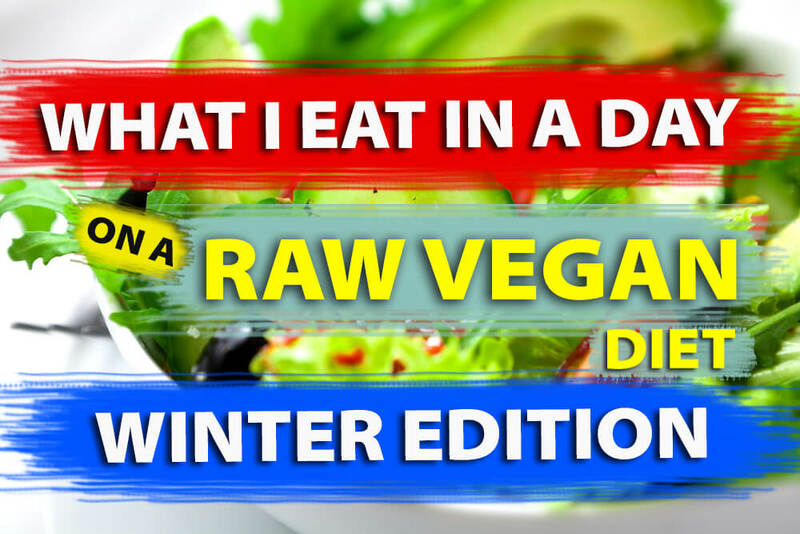 For someone who eats a raw food diet correctly throughout the year, it makes absolutely no difference whatsoever whether you are in winter or summer. You become stronger and increase your tolerance to heat and cold, which means you suffer high and low temperatures a lot less. I spent many winter months living in London, eating only raw foods; not once I thought to myself, I should eat something hot because I am cold. Do you think people like me are crazy and want to suffer because we are deprived of cooked foods? Let me tell you, you have so much energy while eating the correct raw diet that sometimes you think you can lift a car with both of your hands. I am not kidding; that’s how strong you feel. So what makes you think you are going to feel debilitated by cold weather and would want to eat ‘cooked food’? It isn’t going to happen. Cooked foods do not warm you, they burn you! It produces the opposite effect. When you eat a cooked meal, it debilitates your entire system, which means you suffer the cold weather more intensely, as well as suffering the heat of summer more strongly. And similar things can be said about withstanding heat. I used to need air conditioning while sleeping during the summer months of Argentina when it gets really hot and now I can easily sleep without the need of ventilation. Don’t get me wrong, I still use air conditioning and fans from time to time to feel more comfortable, but I can easily withstand high temperatures on a raw diet because I am not constantly intoxicated and stimulated by eating ‘highly seasoned’ cooked foods. I often get messages by some of my readers who live in locations that experience extreme cold weather, such as parts of Canada, asking me how I stay motivated to continue eating raw all winter. My answer to that is I don’t use food to give me heat. I used to take hot showers more often in London, if I felt too cold but nothing else, other than having a cup of tea if I feel like it, but not because I am cold. Some days, I may wake up feeling cold but after a training session at the gym it goes away. Exercise is a great antidote for cold because it gets your blood moving. Here’s what I eat on a typical day of winter. 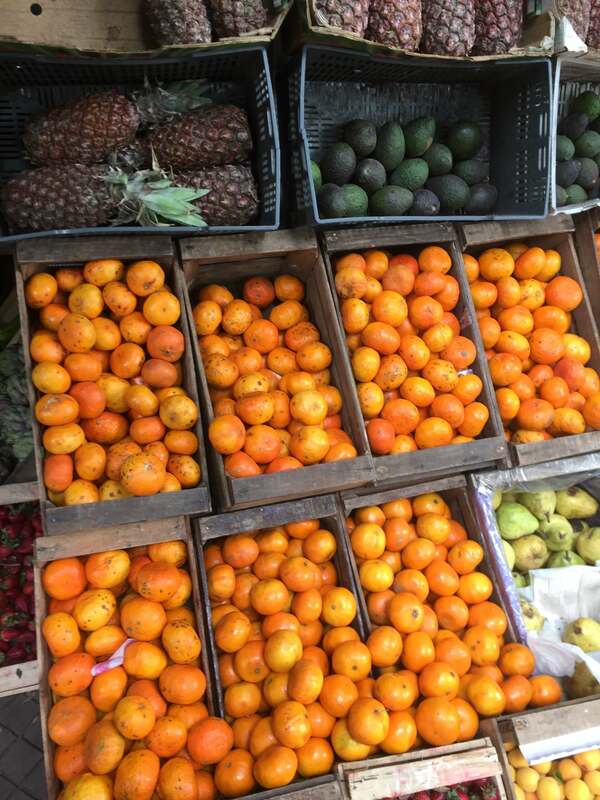 Head to your local grocery store during winter and you will find an abundance of mandarins, grapefruits, clementines, and oranges. I don’t normally eat breakfast, so my first meal of the day would be lunch; I tend to eat a mono meal of either oranges or tangerines. I’d eat around 15 to 20 medium size tangerines. At 47 calories per 1 medium size tangerine, this comes to to around 900 calories. I like eating large amounts of tangerines at home, because I can sit at my dining table and watch BBC News on my iPhone while I eat. I eat more fruit. How much fruit depends on how many calories I’ve eaten earlier in the day. While eating these foods, I feel great during the day; with tons of energy, which I use mainly to train hard at the gym, something I do at least 5 times a week. And I never, ever feel cold because of the food I eat, not even if it’s below 0 outside. I tend to live a pretty hectic lifestyle here South America these days, because I’m surrounded by family and there are always things to do, so I like eating quick, raw dinner meals that does not involve using dehydrators. These recipe meals could be Fresh Corn and Avocado Salad, Greek Salad, Stuffed Peppers, Squash Rolls with Vegetables, Zucchini Pasta, Noodle Salads, and many others recipes. If you downloaded it my free eBook “Raw Dinner” Recipes Made in 5 Minutes or Less, you get an idea of the dinner recipes meals I use. I always complement any raw dinner meal by eating massive green salads on the side, which could include radichetta (a chicory type of lettuce very popular here in Argentina), rocket, radish, butterhead lettuce, or celery. The total calories of an average winter dinner meal for me are between 500 and 700. 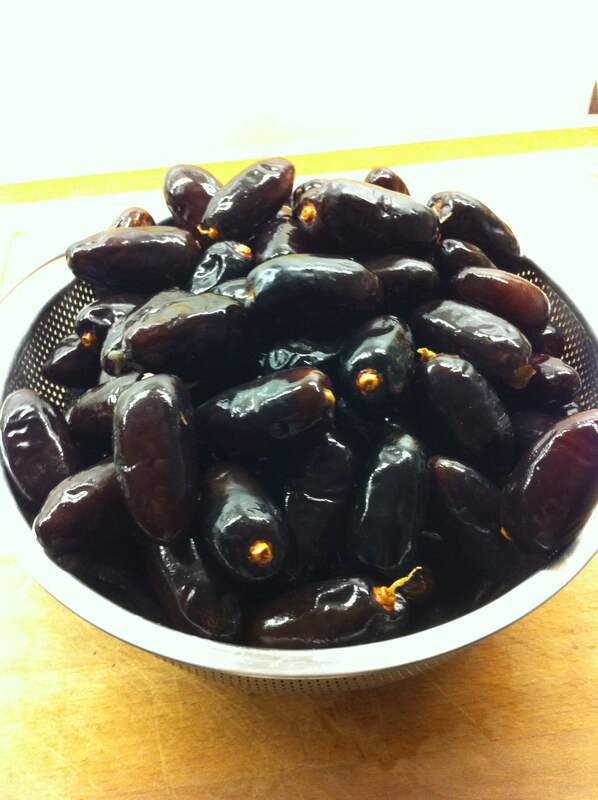 I don’t go to bed until late most days, so I tend to eat a sweet snack 2 hours or so after dinner. What I eat after dinner almost always depends on the amount of calories I have eaten previously. So that is pretty much what I eat during the winter months, which bear almost no difference to my diet in the summer months in terms of being raw, except changing the types of fruit and vegetables I eat, according to season. Let me emphasise that not all raw food diets are the same. If you’d like to find out how our approach to the raw diet works, check out our Raw Vitality Starter Kit. 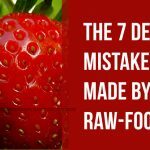 It has everything you need to succeed eating raw and get the health you deserve. Looking for easy ways to boost the nutrition power of your meals? Check out the real-world-tested recipes in The Raw Dinner Recipes eBook [UPDATED FOR 2019]. I’ve tried a couple of times to get the free eBook “Raw Dinner” Recipes Made in 5 Minutes or Less but to no avail! Don’t know if anyone else is having the same problem. Thank you for this tips for winter season. 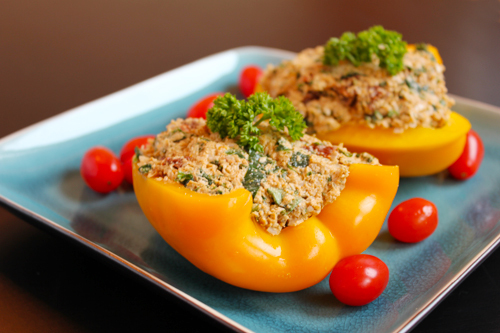 Hi Ariel, I have tried twice today to receive the free ebook “Raw Dinner” Recipes also. But no email with connection to receipes has arrived. I love receiving your emails and reading every one of them has interested me. My question is, I can get very bloated and occasionally constipated but my diet is mainly raw vegetables. I’m on fluid restrictions at the moment so to much fruit will send my fluid intake well over my 1.5ltres however breakfast I do stick to just fruit. I have started lightly steaming alot of my greens and root vegetables to help with digestion. would you still class this as raw? Bananas and dates in Argentina in winter. Raw and zero local. Good for your health and bad for the planet. Now I know why why I like hot and cold weather more then others! Hi. I’ve now read a couple of your posts on what you eat in a typical day and they are really interesting so thank you for sharing. My main question is based on sugar. Given the amount of fruit you eat, is this not an excessive amount of sugar? I appreciate it is whole fruit and completely natural with all the fibre needed, but I would still be concerned. I also wonder how long it would take me to eat 15-20 pieces of fruit!! I’m not sure my lunch break would be long enough – though I guess you can continue chomping away at the computer! So how you decide how many calories to eat and how often to eat? I am trying to over come thyroid disease and my energy is all over the place. I life in Canada and this winter it was very cold. As a Raw Vegan for 7 years I take 2 hot baths a day and sometimes use a small heating pad. Works wonderfully. 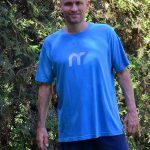 And in due time ones body acclimatises to running on the best fuel in the world. ?